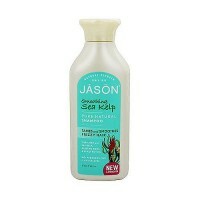 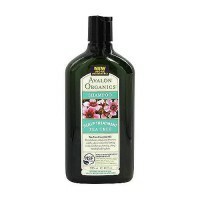 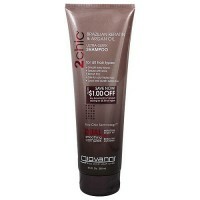 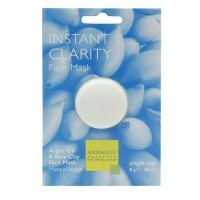 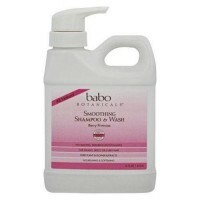 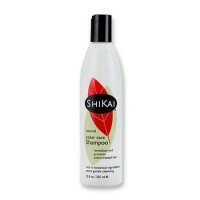 To reduce breakage for visibly healthier hair and improves hair health, with natural eucalyptus. 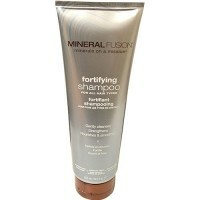 Fortifies breakage-prone hair from roots to ends for greater manageability. 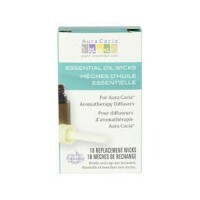 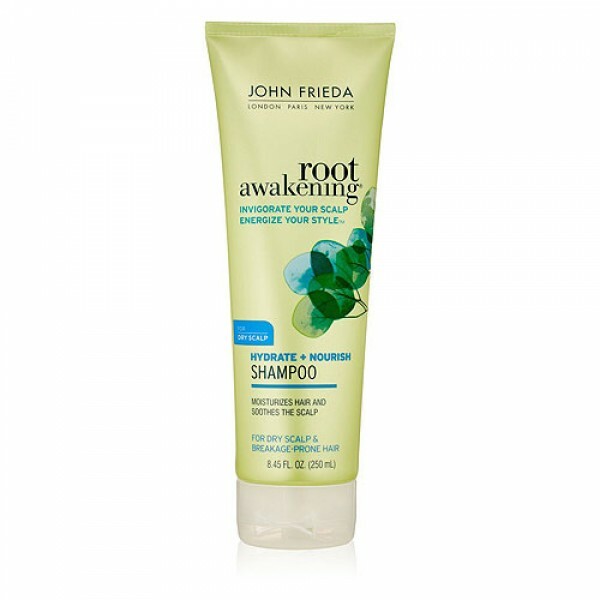 Nourishes from roots to ends and stimulates your senses. 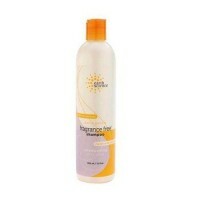 More radiant and resilient with every use. 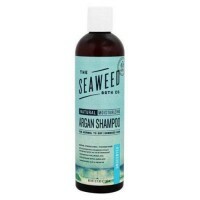 Water, Sodium Laureth Sulfate, Sodium Lauryl Sulfate, Cocamidropropyl Betaine, Benzyl Alcohol, Sodium Chloride, Mentha Piperita Leaf Extract (Peppermint), Eucalyptus Globulus Leaf Extract, Cocamide MEA, Amodimethicone, Propylene Glycol, Menthol, Panthenol, Polyquaternium 10, Butylene Glycol, Menthyl Lactate, Glycol Distearate, Hydroxypropyl Methylcellulose, Silicone Quaternium 18, Cetrimonium Chloride, Disodium EDTA, Tocopheryl Acetate, Glycine, Trideceth 6, PPG 9, Niacinamide, Calcium Pantothenate, Sodium Starch Octenylsuccinate, Maltodextrin, Trideceth 12, Sodium Ascorbyl Phosphate, Salicylic Acid, Mentha Piperita Oil (Peppermint), Pyridoxine HCl, Sodium Hydroxide, Malic Acid, Silica, Methylchloroisothiazolinone, Methylisothiazolinone, Fragrance. 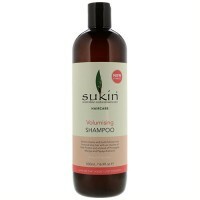 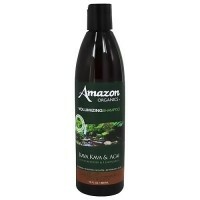 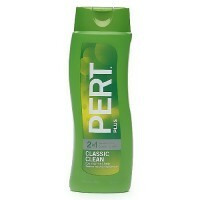 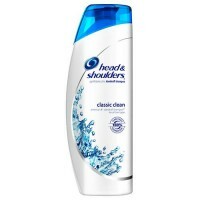 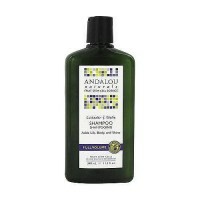 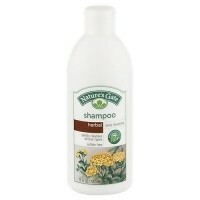 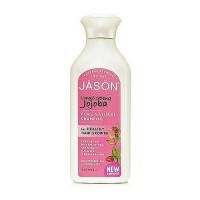 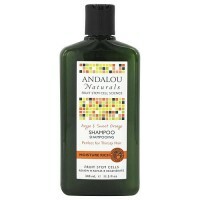 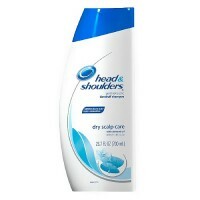 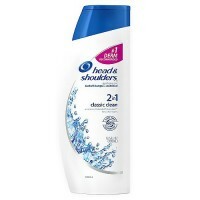 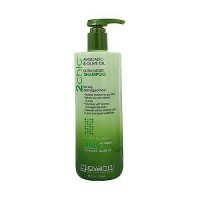 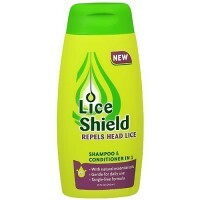 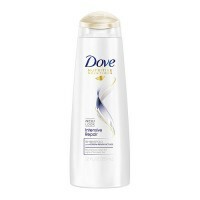 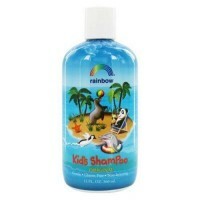 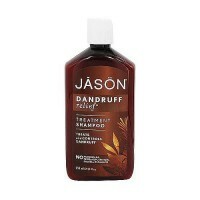 Smooth strength restoring shampoo through wet hair, lather and massage at the root to stimulate the scalp.